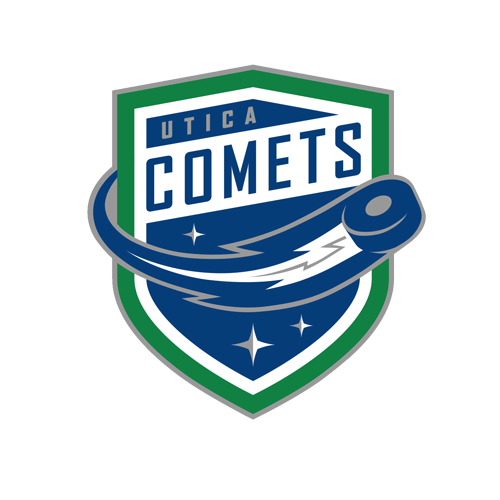 Tonight’s Game: The Utica Comets battle the Syracuse Crunch in game ten of the Galaxy Cup series. 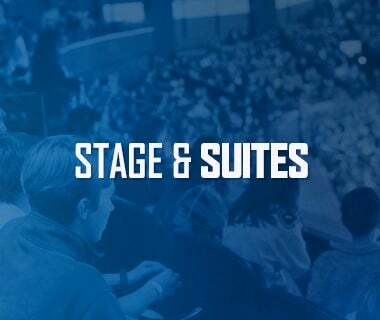 Puck drops at 7 p.m.
Last Game: The Utica Comets topped the Wilkes-Barre/Scranton Penguins by a score of 5-4 in overtime Friday night at the Adirondack Bank Center. Michael Carcone struck 1:31 into the game. Wacey Hamilton tallied the assist. Michael Chaput made it 2-0 nine minutes later with a power play goal. Dylan Blujus and Patrick Wiercioch picked up the assists. Chaput netted his second of the night with 4:33 to go in the opening frame. Tanner MacMaster and Jaime Sifers collected the assists. Jean-Sebastian Dea got the Penguins on the board 29 seconds later. Sprong put the Penguins within one five and a half minutes into the second period. Zac Lynch put the Comets back up by two with at the 16:58 mark of the second period. Carcone and Hamilton registered the assists. Tom Kostopoulos brought the Penguins to within one with 8:45 to go in the third period. Quinney tied the game at four with 2:07 to go in regulation. Ashton Sautner scored the game winning goal 1:15 into overtime to win the game. MacMaster and Chaput picked up the helpers. Demko finished with 37 saves to improve his record to 22-11-6. Head-to-Head: This is the tenth meeting of the North Division rivals this season. Utica leads the season series 5-2-2, but Syracuse won the most recent contest 3-2 in a shootout on February 14. The Comets and Crunch have each scored 23 goals through nine games this year. Scouting the Crunch: Syracuse comes in with a record of 40-19-7 and sits in second place in the North Division. 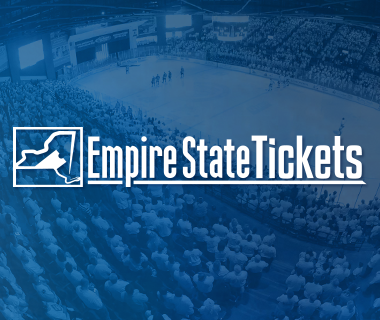 They most recently topped the Bridgeport Sound Tigers 4-1 last night. Mathieu Joseph leads the way offensively with 47 points, followed by Matthew Peca with 40 points. Connor Ingram leads all active goaltenders with a record of 17-9-2, a 2.45 goals-against average, and a .907 save percentage. 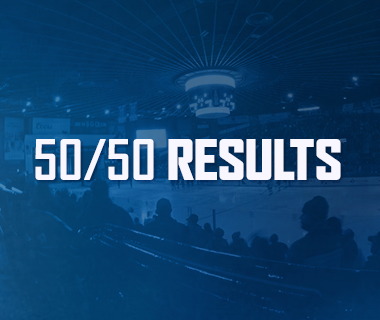 Road Warriors: Utica continues to be one of the best teams on the road this season. 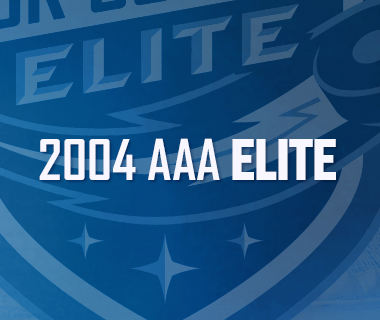 The Comets boast a record of 18-9-4 away from home and have outscored opponents 86-82. In addition, the Comets have not lost to the Crunch in regulation while playing in Syracuse, outscoring them 11-8 in the process. Utica is 10-7-3 all-time at the Onondaga Country War Memorial Arena. Brick Wall: Thatcher Demko knows how to ramp up his game away from home. Demko holds a 13-4-2 record with a 2.07 goals-against average, and a .936 save percentage on the road and has won four of his last five road starts. Overall, Demko is 21-11-6 with 2.51 goals-against average and a .920 save percentage. Breaking Out: The Comets offense exploded last night. For the first time since February 21 against Lehigh Valley, the Comets scored four or more goals in a game and only scored three or more goals twice during that span. The Comets are 21-5-5 when scoring three or more goals this season. Just Killin’ It: The Comets penalty kill remains among the league's best and they are showing just why. Utica has killed off 13 straight penalties over the last three games. 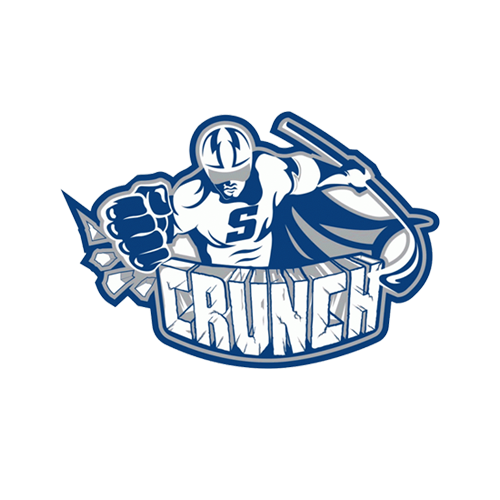 In addition, they have killed off 92.7% of their penalties against the Crunch. The Comets kill ranks second in the AHL at 86.1%. Next Game: The Comets return to the ice tomorrow night against the Binghamton Devils. Puck drop at the Floyd L. Maines Veterans Memorial Arena is at 5:05 p.m. The game can be heard on 94.9 KROCK and viewed on AHL Live.